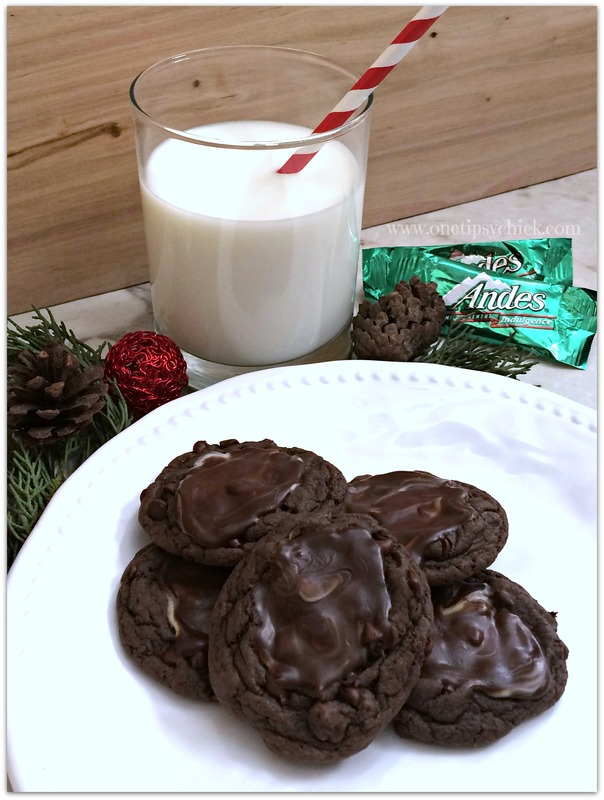 This week's feature is One TIpsy Chick's Chocolate Mint Cookies. I haven't been able to start my cookie baking extravaganza yet, but I am enjoying looking for new recipes. These look amazing. The Mr. loves chocolate - and chocolate with mint especially at Christmas. He'll love these - they are definitely on my list! To see how to re-create this, step-by-step, in your kitchen, head over and see this wonderful site. Thanks for hosting. I missed visiting last week, so it's nice to be back! Have a wonderful week!